Ready for These 4th of July Events? | Phoenix Personal Injury Law Blog - Breyer Law Offices, P.C. 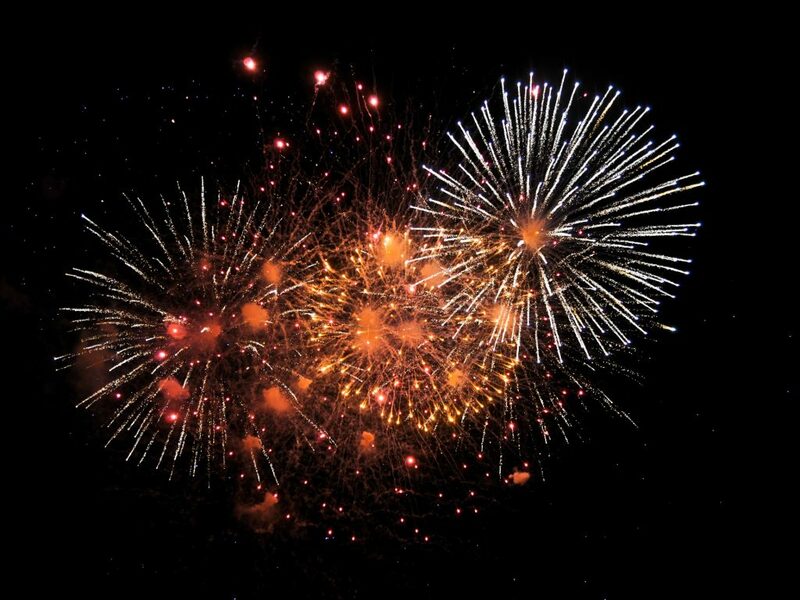 There are many events happening on or around the Fourth of July, regardless of where you are located in Arizona. We’ve put together a list of fun activities for the whole family, including location and basic details. Make sure to look up each event to read about specifics, such as whether they have a clear-bag policy or if they restrict attendance of children under a certain age. Fabulous Phoenix Fourth at Steele Indian School Park from 6 PM to 10 PM. There will be family events, music, crafts, arts, food and beverages, rides, and a water spray zone. 4th of July Hometown Celebration at Green Valley Park in Payson from 8 AM to 10 PM. This event features a Patriotic Ceremony first thing in the morning, followed by family games and activities after lunch. Enjoy live music from 4 PM to 9 PM, followed by fireworks. Arizona Celebration of Freedom at the Mesa Convention Center from 6 PM to 10 PM. This event features live music, family events, Revolutionary War reenactments, a Fallen Heroes Memorial, and fireworks. Tempe Town Lake Festival at Tempe Beach Park from 5 PM to around 11 PM. This event features fireworks and family activities, but remember you can’t bring weapons or fireworks into the facility. You also must have a clear bag or small purse that is easily searchable. Pack plenty of water and snacks. Even after the sun goes down, it could be hot and you’ll want to stay hydrated. Have an exit route planned out. Know where the worst traffic areas will be and plan alternative routes around them. Also, know how to exit the park or event center as well. It’s always a good idea to make a mental note of where the exit doors are and remember where you parked so you can leave quickly if necessary. Discuss a meeting place with your family if you accidentally become separated. Children should know how to get to the meeting place and also memorize your phone number in case they need to call you. Pack some earplugs. You never know when the sound of fireworks or loud music might start to hurt your ears, and it’s good to be prepared. Purchase a smaller set for your children and have them practice wearing them before the event. Infants should wear noise-canceling headphones. 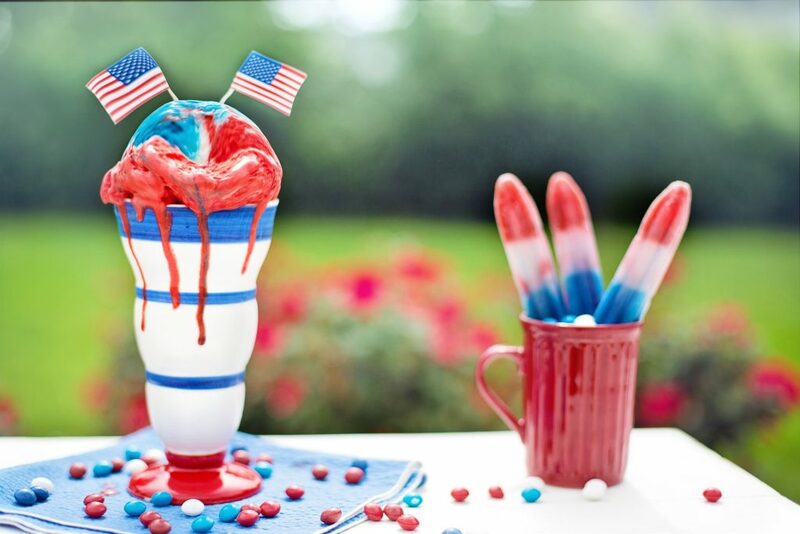 Have a fun (and safe) Fourth of July, from the Phoenix personal injury lawyers at Breyer Law Offices, P.C. !